A panel of experts at the ECR in Vienna will be discussing the state of imaging equipment in Europe and will talk about the issues impeding the harmonisation of imaging standards in Europe. The older the equipment, the lower the quality of imaging. According to the European Coordination Committee of the Radiological Electromedical and Healthcare IT Industry (COCIR), equipment is rapidly ageing in Europe. In the EU, 60% of CT machines were up to five years old in 2008; in 2013, the number dropped to 49.5%. The ESR has published a position paper on machine renewal, stating that equipment less than five years old is state-of-the-art technology. Equipment between six and ten years old that is properly maintained is suitable for practice, but radiology departments should develop a strategy to replace them. Machines over ten years old must be replaced. The speakers at ECR will elaborate on the ESR’s analysis of the public procurement process across Europe, which is highly variable in complexity from country to country. “The ESR’s paper might be in many instances a crucial reference in talks with hospital authorities and the government when dealing with the important topic of equipment renewal, which represents a huge problem in many countries and departments,” said Prof. Boris Brkljačić, chair of the Department of Radiology, University Hospital Dubrava, Zagreb, and head of the ESR’s Communication and External Affairs Committee. 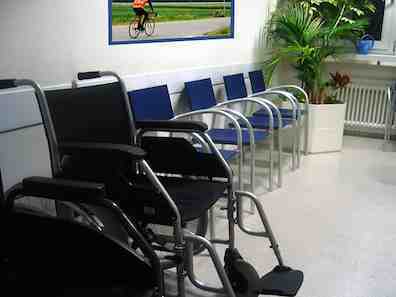 Another problematic area is the distribution of this equipment. For instance in Croatia, small institutions are sometimes better equipped than large centres who treat trauma patients and require the most modern CT scanners. The problem stems from local issues surrounding renewal. The public procurement process is long-winded and can sometimes take up to one year. There is also a lack of clarity in the process and tenders often fail when unsuccessful bidders file complaints about minor legal points. According to data provided by the Organisation for Economic Co-operation and Development, financial crisis has hit some European countries harder than others but health budgets are allocated very differently across the EU before it occurred. . Among the least equipped countries were Hungary (2.8 MR units and 7.7 CT scanners per million population) Romania, Bulgaria, Czech Republic, and perhaps more surprisingly, France and the United Kingdom. On the contrary, Greece, Cyprus and Italy were among the countries with the highest numbers of machines; Italy being the highest with 24.6 MRI units, and Greece having the most CT equipment with 34.8 CT scanners per million population. Speakers will stress the need to modernise imaging equipment across Europe, and highlight the importance of developing key quality and safety indicators and supporting them through investing in education and training. PC 12a Harmonised approach for imaging in Europe: myth or reality? 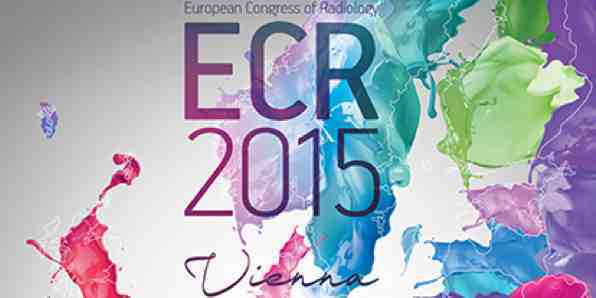 #ECR2015: Cardiac CT - Has its Time Come?